Having a good, quality pair of sunglasses is necessary for the protection of your eyes. 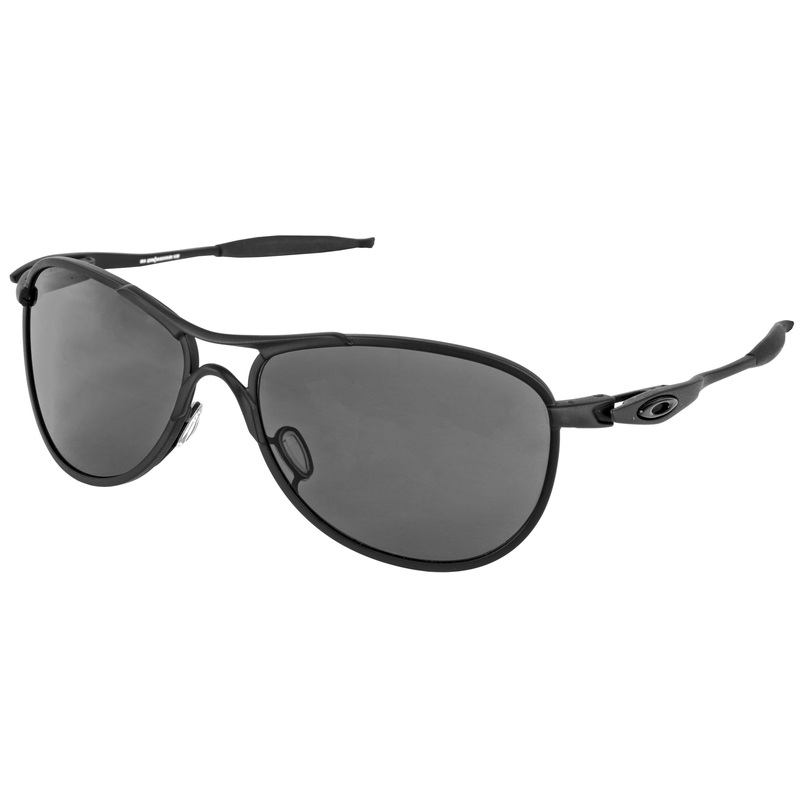 The Oakley SI Ballistic Crosshair Glasses will get the job done, as they have the right safety features and lightweight durability you need, as well a cool, sleek look. These glasses are made from materials, making the lenses and frames high performance and comfortable at the same time. 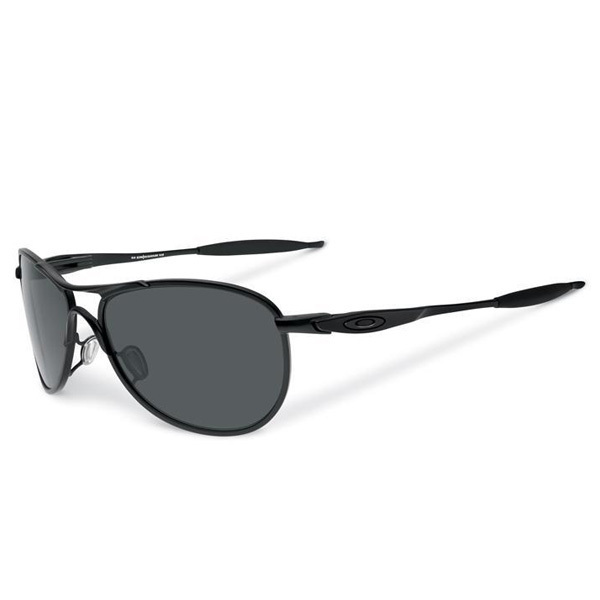 The Oakley Crosshair Glasses are made with Plutonite polycarbonate lenses, making them durable and high-quality optical grade. They also feature High Definition Optics, giving them extra clarity. In addition, they are scratch-resistant and contain an anti-fog coating on the surface to ensure your vision is unobstructed. The frame is made from C-5 material, making it lightweight for a comfortable feel. It features a Three-Point Fit that provides additional comfort and keeps the lenses in precise alignment. 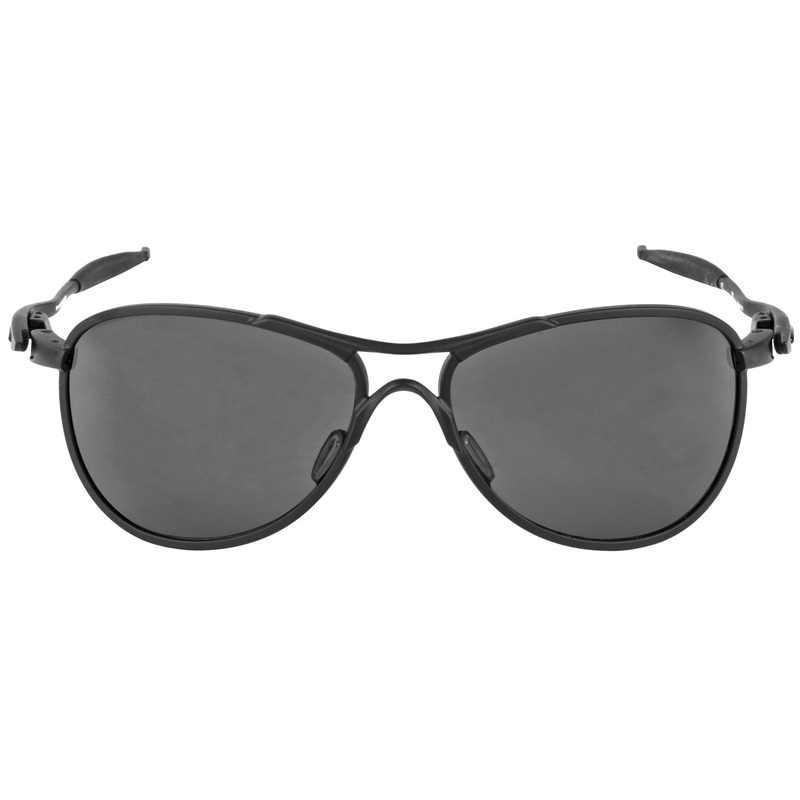 Theses glasses are compatible with helmets and over-ear hearing protection as well as helmet-mounted night vision, making them versatile and able to be worn in any situation. They provide protection against UVA/UVB rays as well and meet ANSI safety standards.